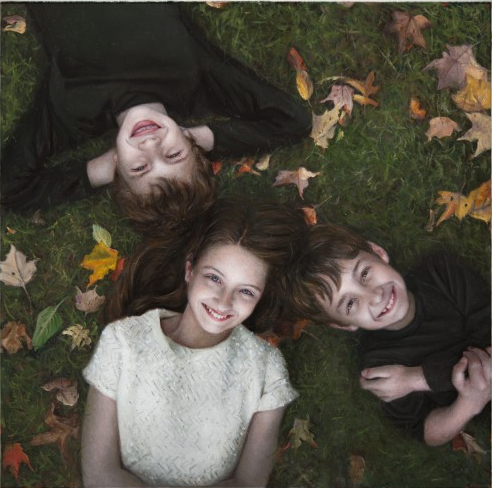 Photorealism, Hyperrealism or plain old realism, there are many artists working in this field. 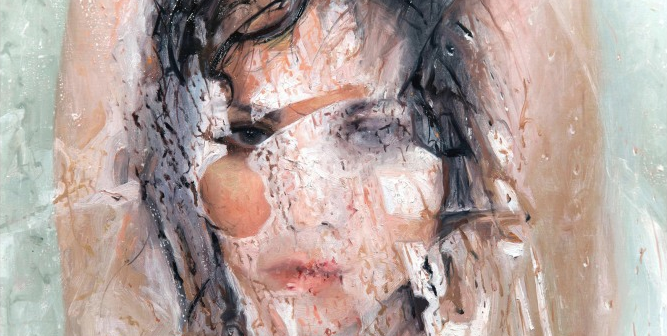 Moving away from abstract and expressionist forms, these are artists who recreate portraits and scenes to the finest detail, usually with a conceptual idea behind the piece. Photorealism is not a new style of painting, the discipline started in the late 1960s with artists such as Richard Estes, Charles Bell and Chuck Close using the photograph as their starting point reproduced with paints or pencils. Lee Price is another artist working in realism, she landed on this style through study and has since gone on to produce some deeply personal works. ‘I have always gravitated toward figurative painting. 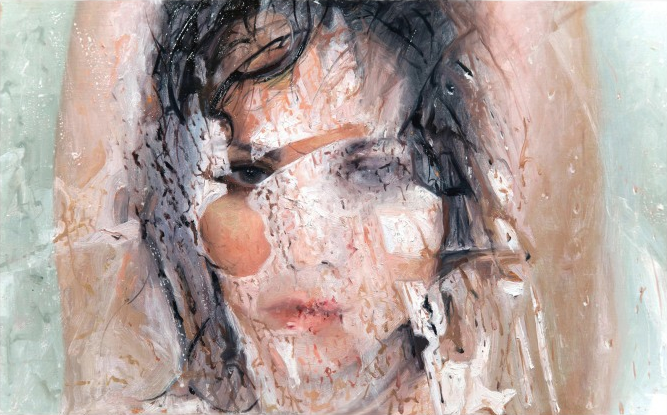 First, when I attended Moore College as a painting major and later when I studied independently with Alyssa Monks. The time I spent studying with Alyssa was extremely influential to my current style,’ Price told The Studio. Such communal working is amongst Monks’ advice to aspiring artists. ‘Take classes learning to draw and paint and sculpt from life. Try not to rely heavily on photographs. They make great tools, but not great teachers. Focus on the materials and expand your vocabulary on how to use them.’ Said Monks when offering tips to those looking to work in the realms of realism. She went on to advise ‘Experiment. Don’t try to come up with a style or voice or brand or idea. Lose yourself instead in curiosity for what attracts you. Play. Find flow. Look at paintings and films. Explore. What attracts others ultimately is your energy, focus, attitude, and enthusiasm, not your skill or your cleverness. Be yourself. Trust yourself. Don’t put pressure on your art to support your life, put pressure instead on your life to support your art. Good article. Thanks. I think both these artists would love this quote from one of the greatest living realist painters, Antonio Lopez Garcia. “I didn’t know it at the time, but I had suddenly hit upon the only thing that matters: the ability to express an emotion that first you must feel, which is separate from the skill and the accuracy which allows you to copy the real world”.